Artefill / Bellafill Problems – Real or Just Hype? There are questions in the use of long-term fillers such as Artefill or Bellafill, which are used in non-surgical eyelid treatments. The concern for Seattle citizens rests in the idea of whether or not these long-term fillers are more likely to form unwanted collagen production, following a non-invasive eyelid treatment, than the other fillers such as Juvederm or Restylane. This comes from the fact that there are many physicians who refuse to use the more permanent fillers due the perception of these potential issues. Following a non-surgical eyelid procedure, the minor scarring that is noted usually comes from the trauma of the needle injections. This scarring, while it is sometimes confused for it, does not come as a result of the use of hyaluronic acids as none of those that have been approved for use in the US usually cause these complications. If fact, the hyaluronic acids that generally cause this form of collagen production are found outside of the US and are knock-offs of Atefill. Silikon 1000 – Can it be Safely Used as a Facial Filler? In 1997, there was a modernization act for operations in the medical field which allowed licensed practitioners the right to prescribe and administer medical agents for use other than for what it was originally intended. 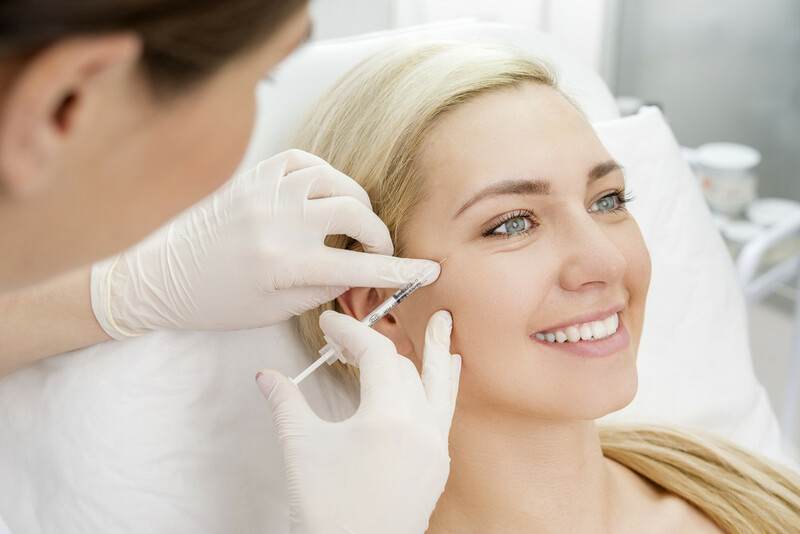 One of the products that has been utilized through this process is Silikon 1000, which has been used by some cosmetic physicians as a filler even though the product has not been approved by the FDA for cosmetic use. Unfortunately, the continued use of this product has shown many complications. In order to best facilitate the use of a product that has controversial beliefs associated with its use is to ensure that the physician has some valuable experience in administering the treatment. Whether it is the use of a hyaluronic acid such as Juvederm or Restylane, which lasts only up to 2 years, or the more permanent fillers such as Artefill or Bellafill, which can last up to 8 years, the skill and knowledge of the cosmetic doctor are important. However, following whatever mishaps that may occur, Partington Plastic Surgery has a restorative physician in Dr. Windle who can assist you.